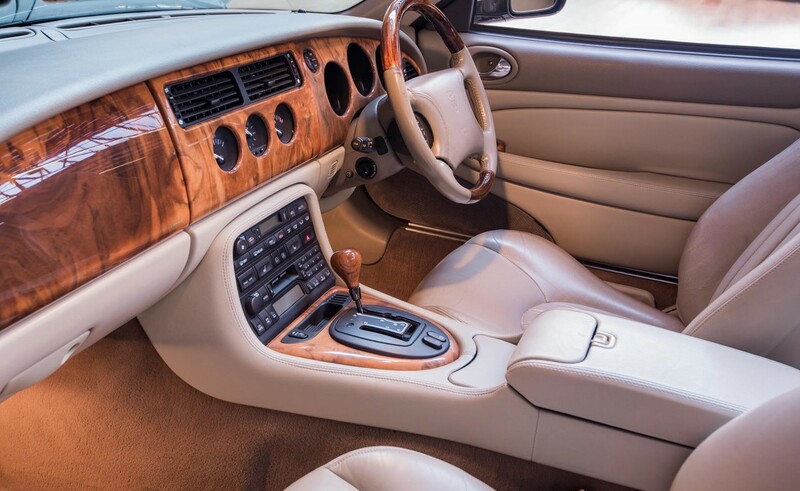 Comprehensive recorded service history including automatic transmission overhaul at 115,000 kms. 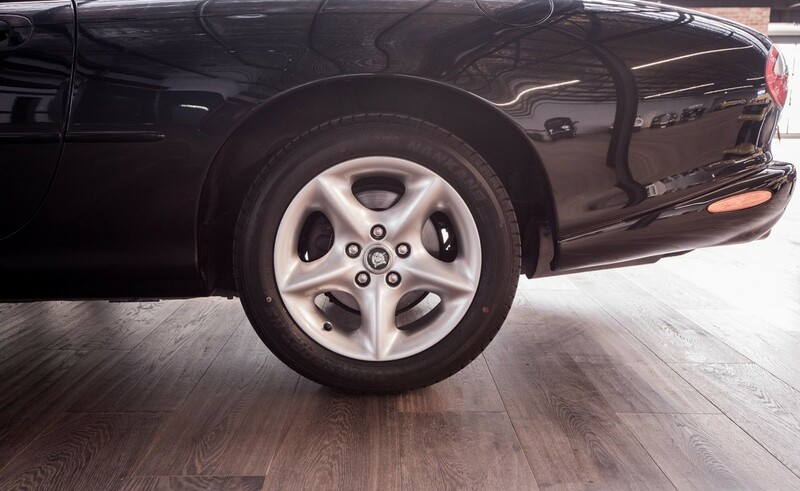 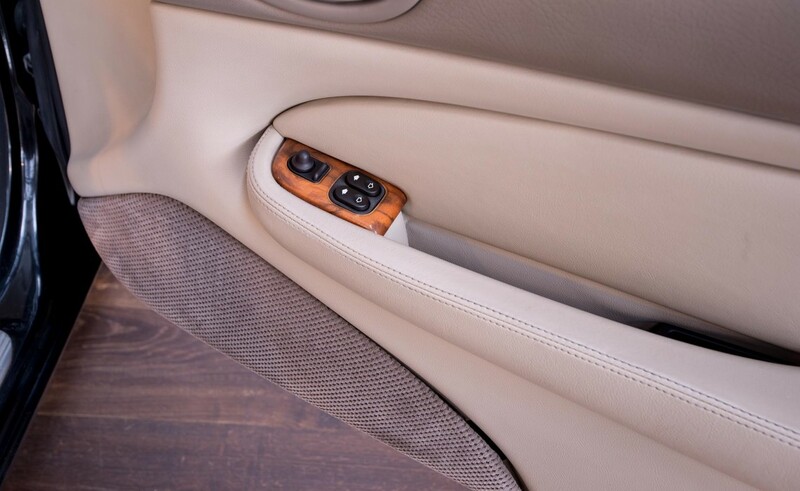 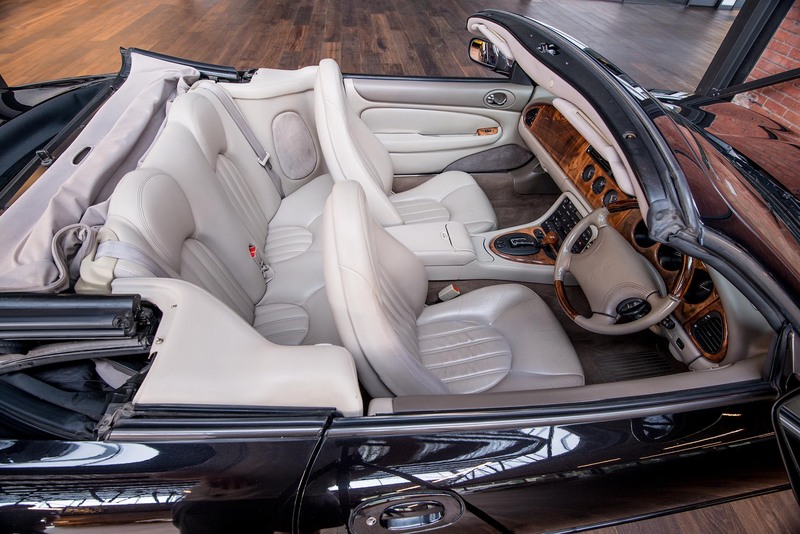 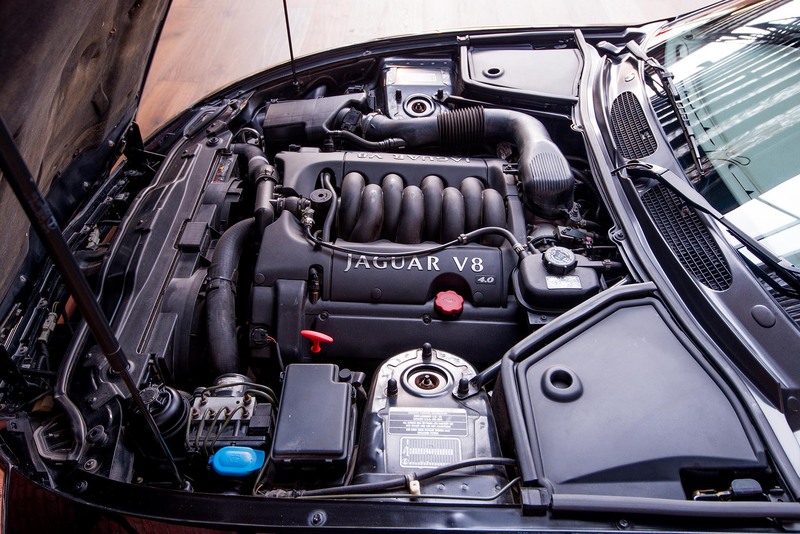 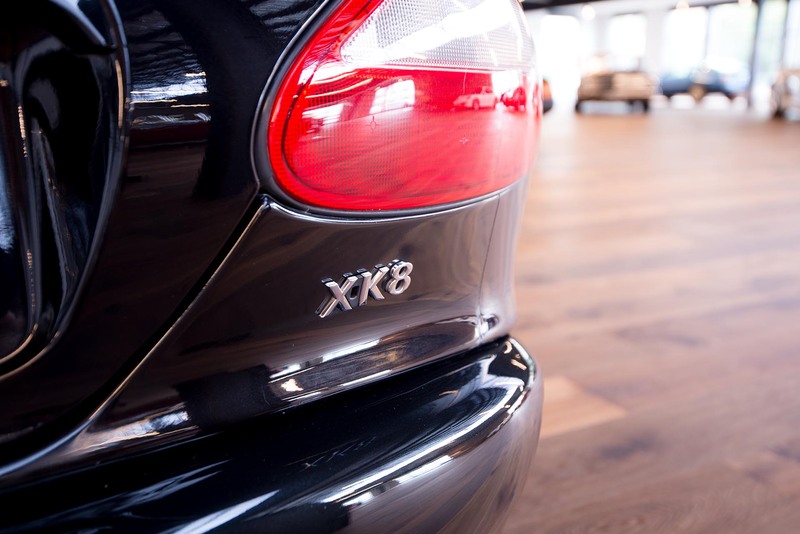 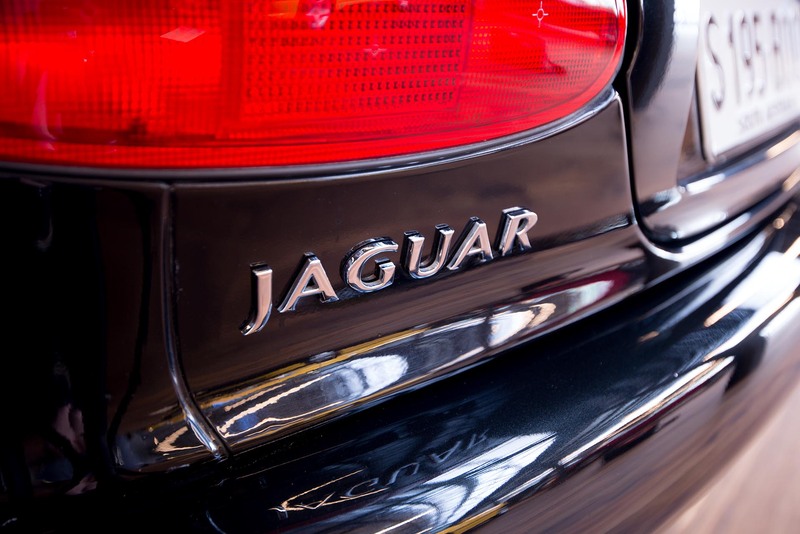 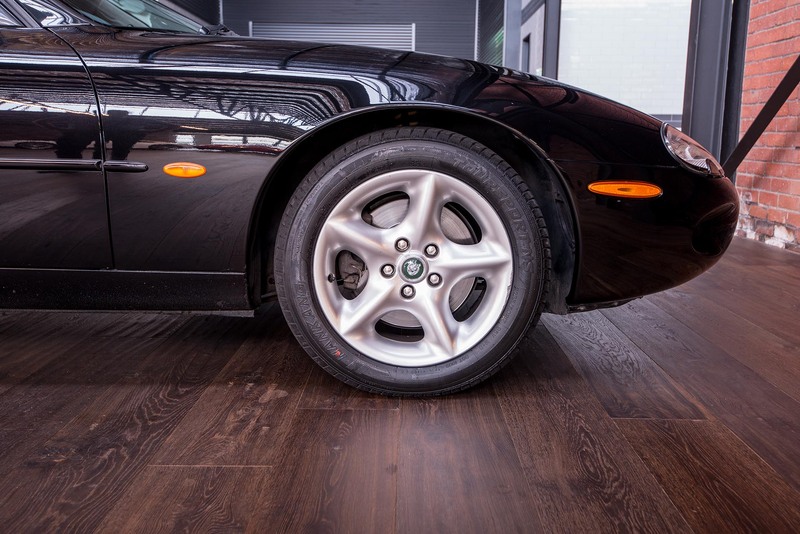 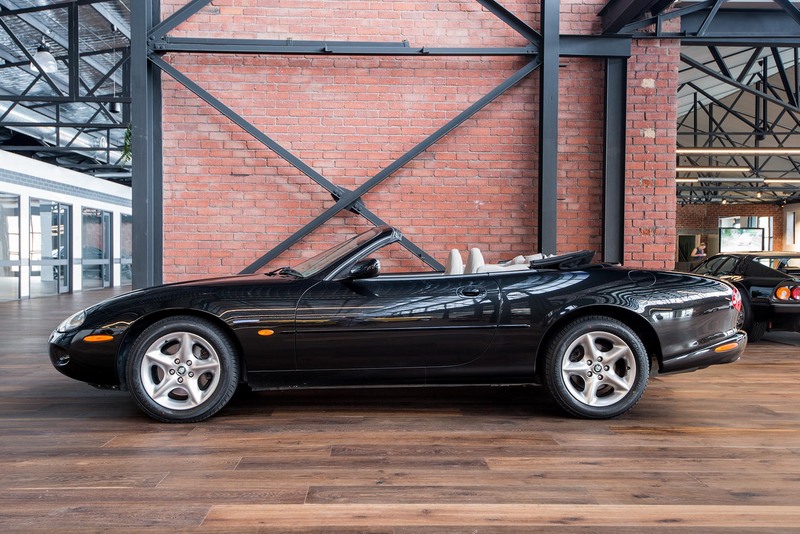 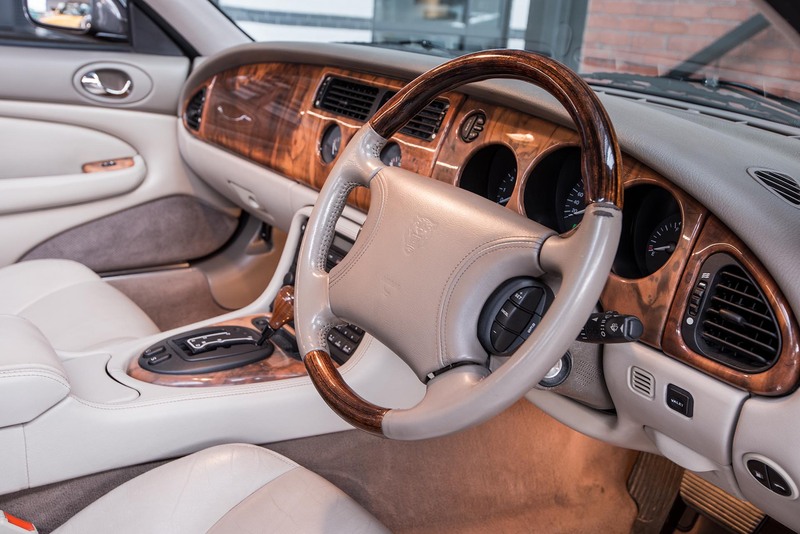 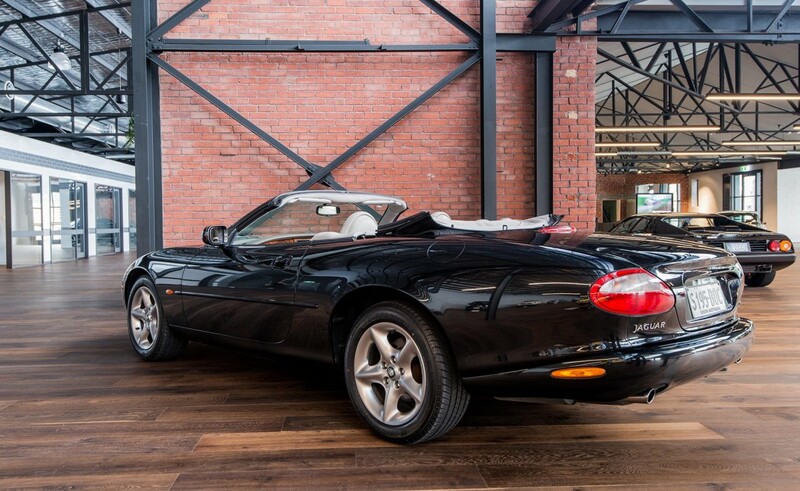 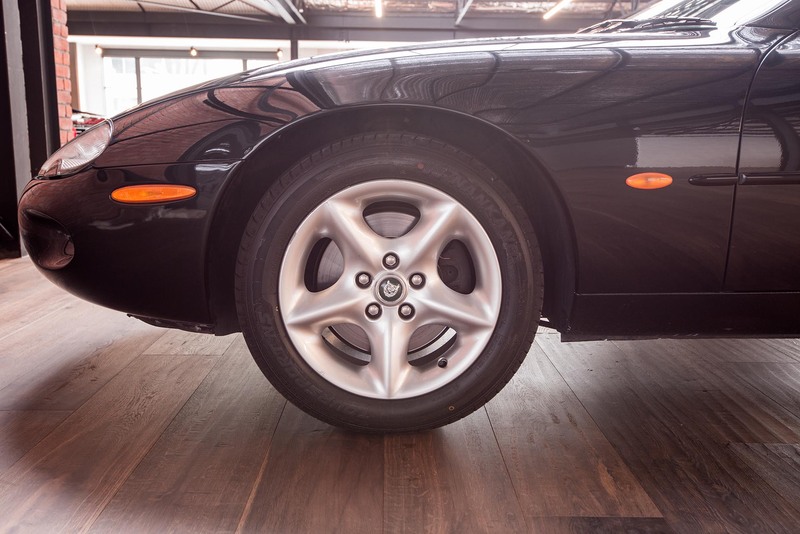 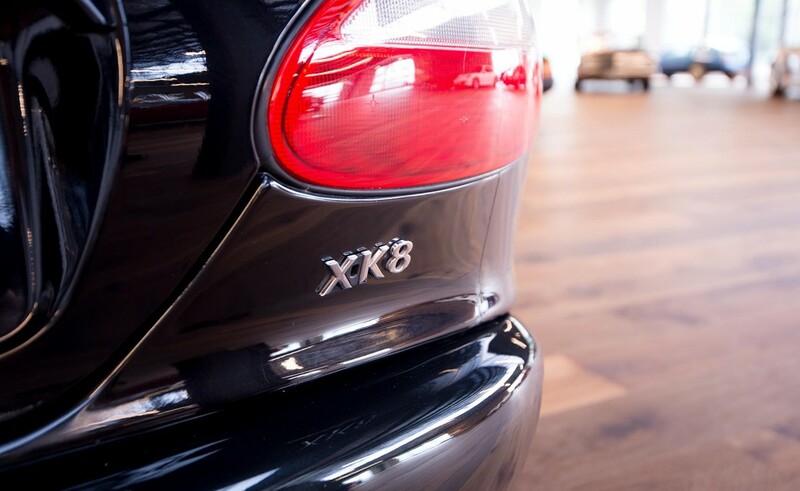 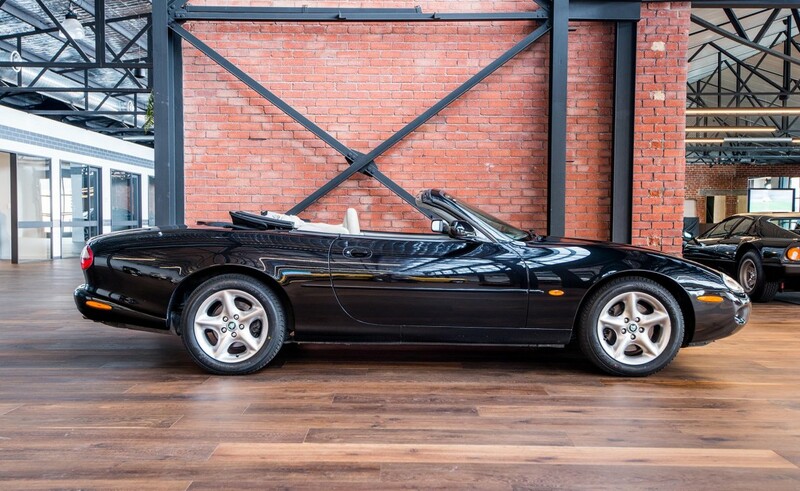 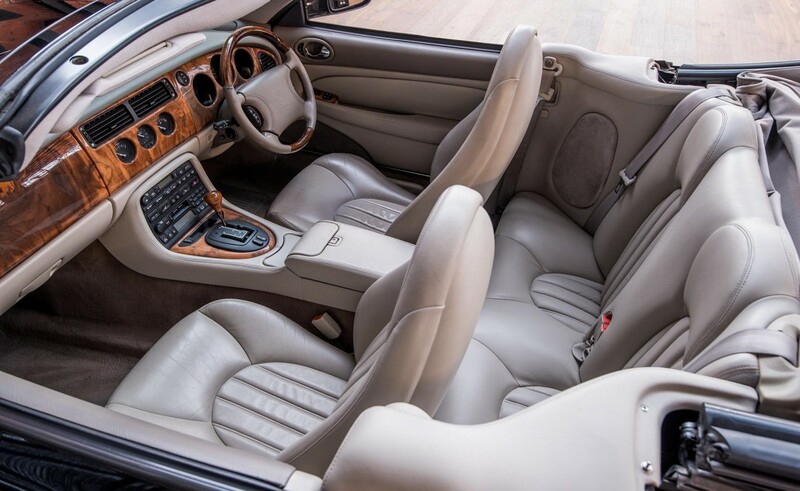 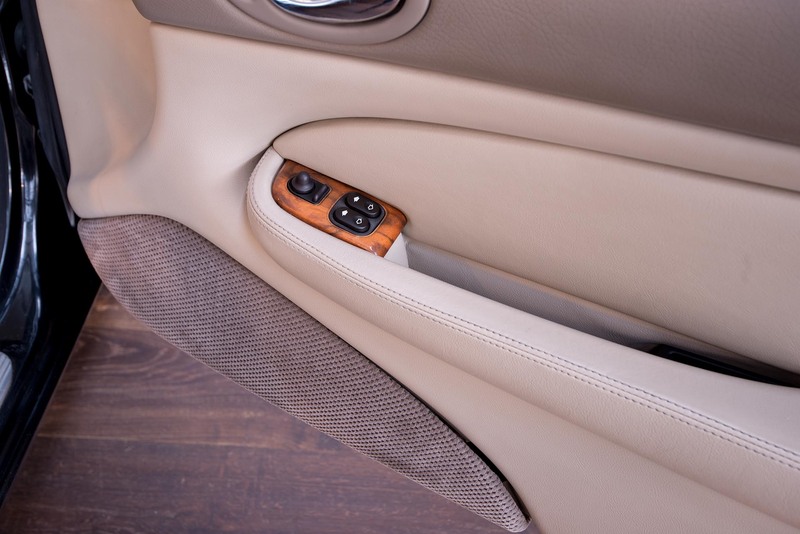 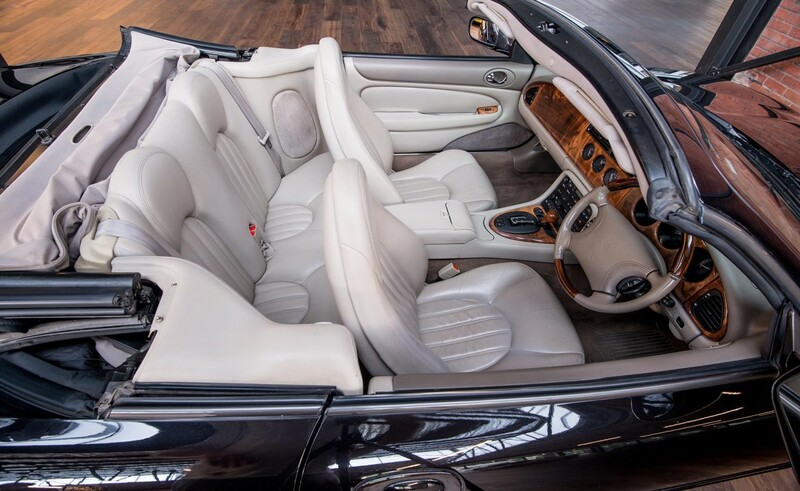 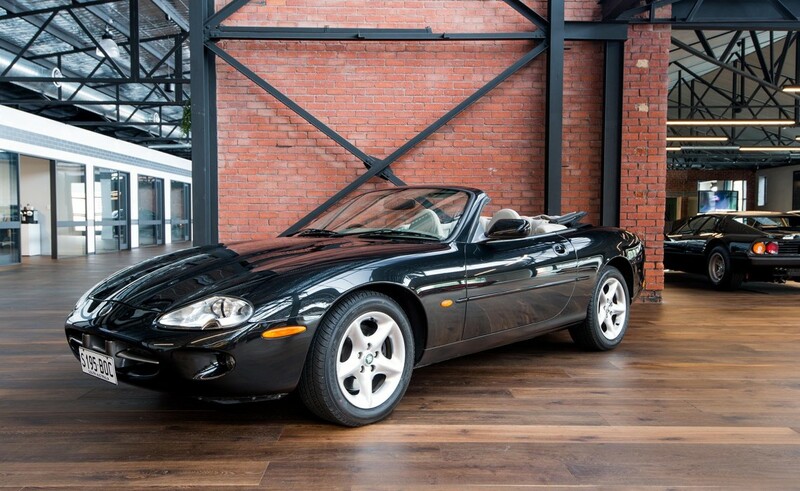 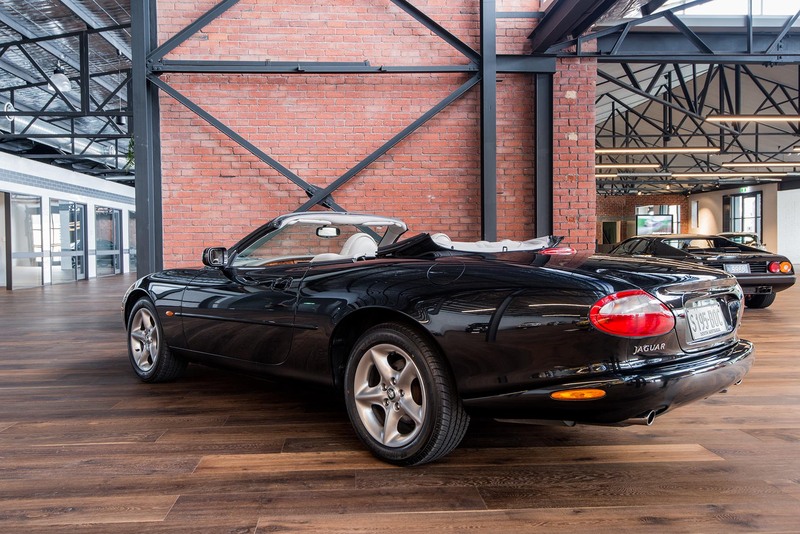 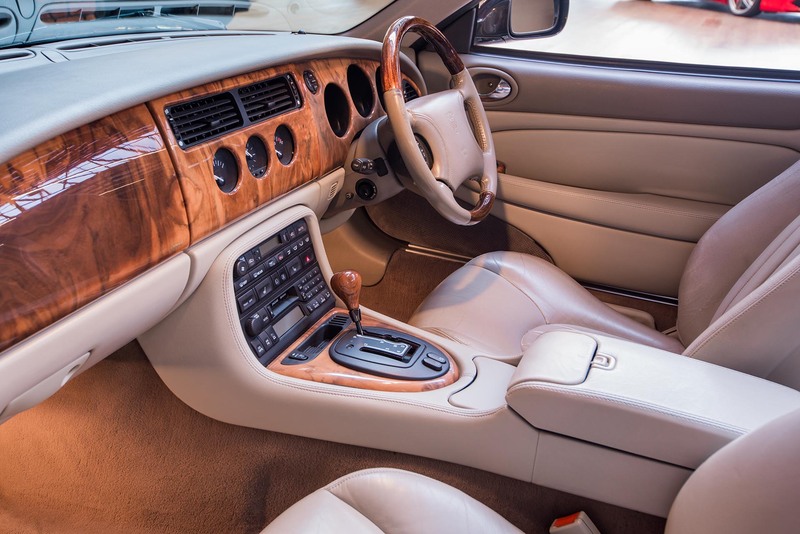 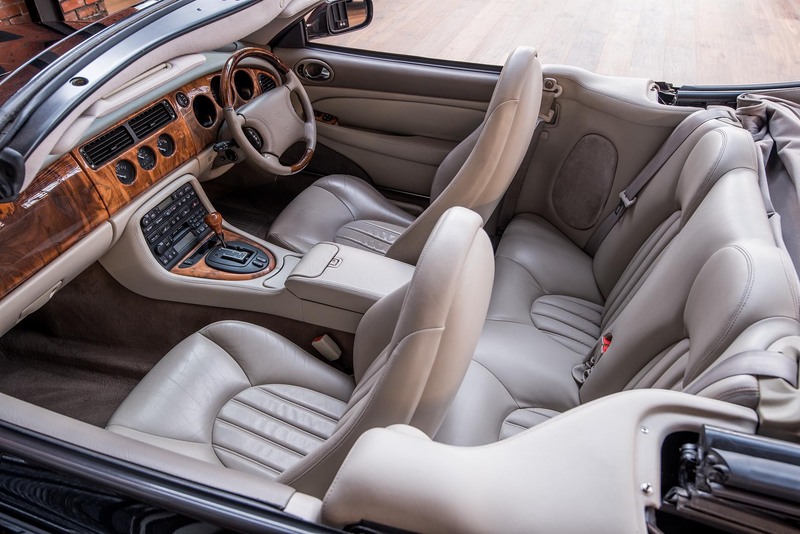 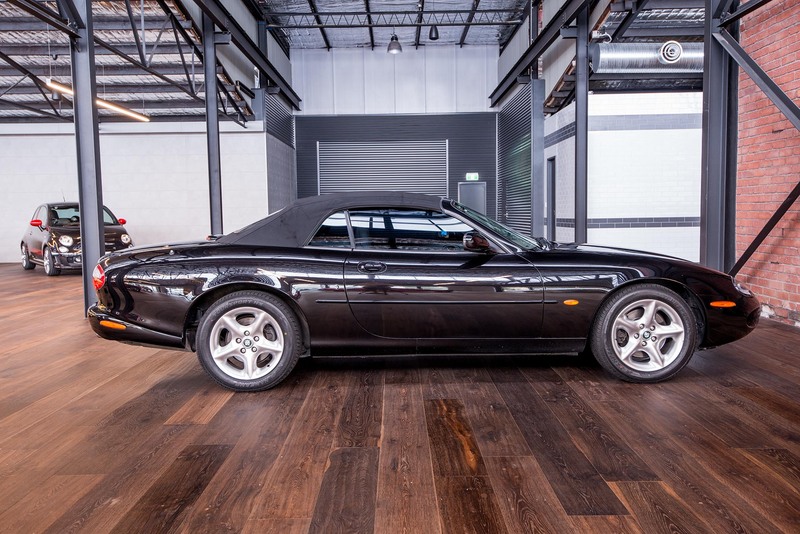 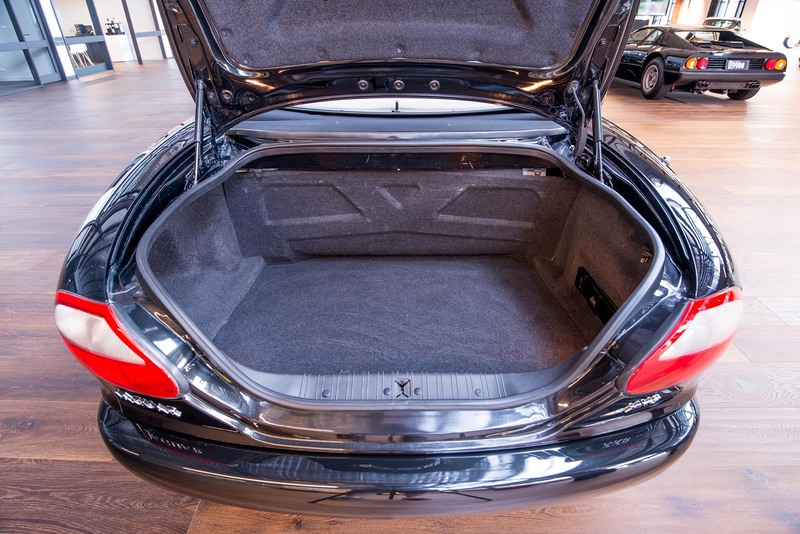 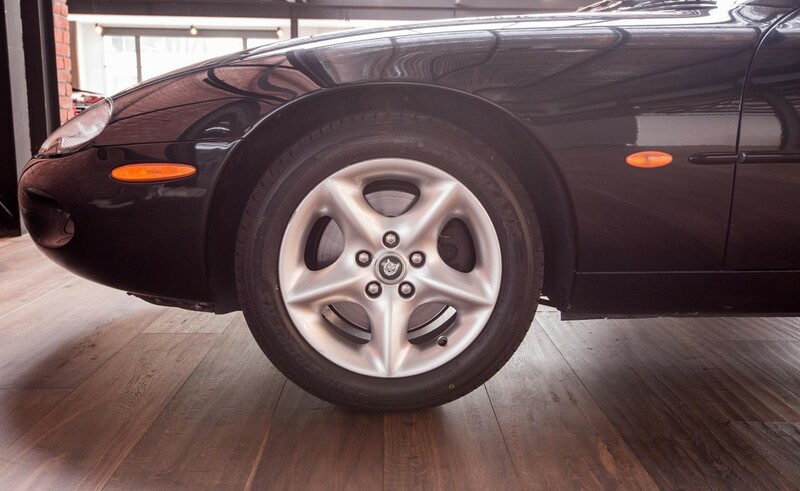 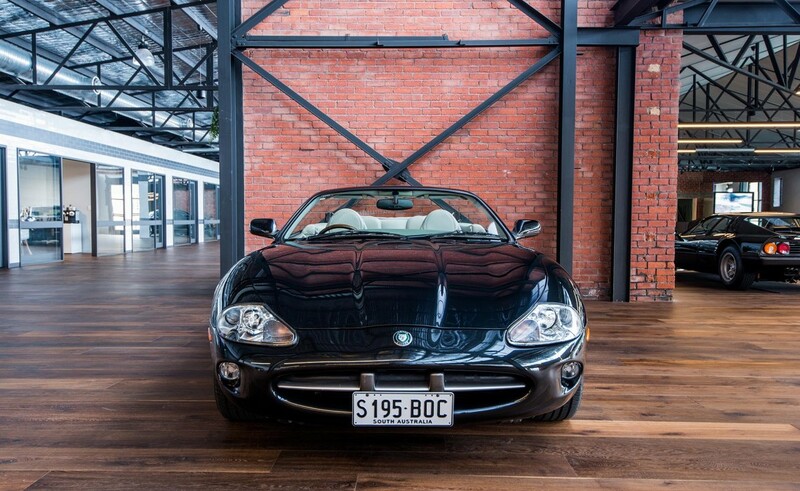 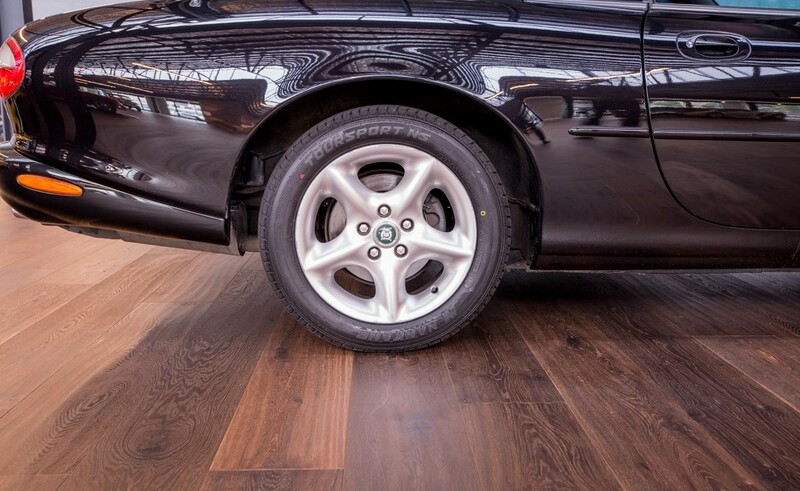 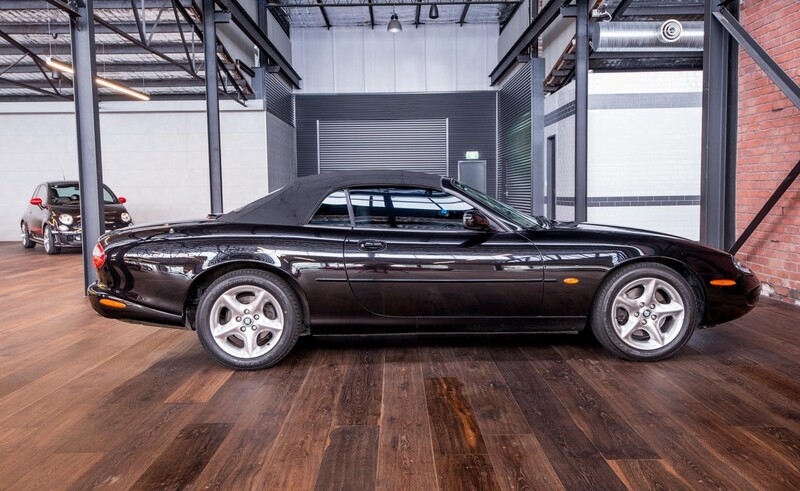 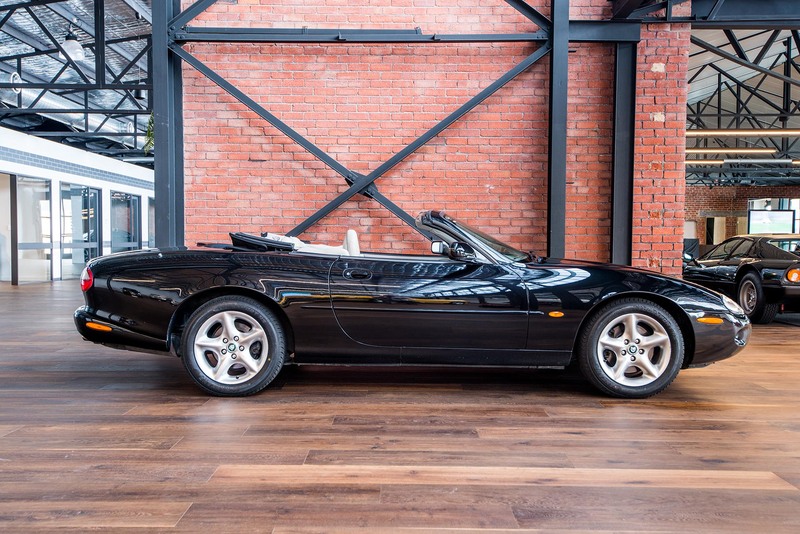 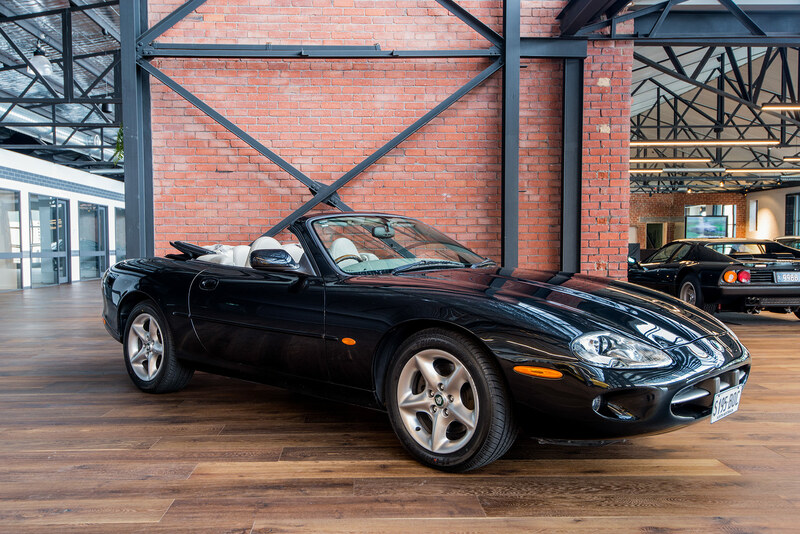 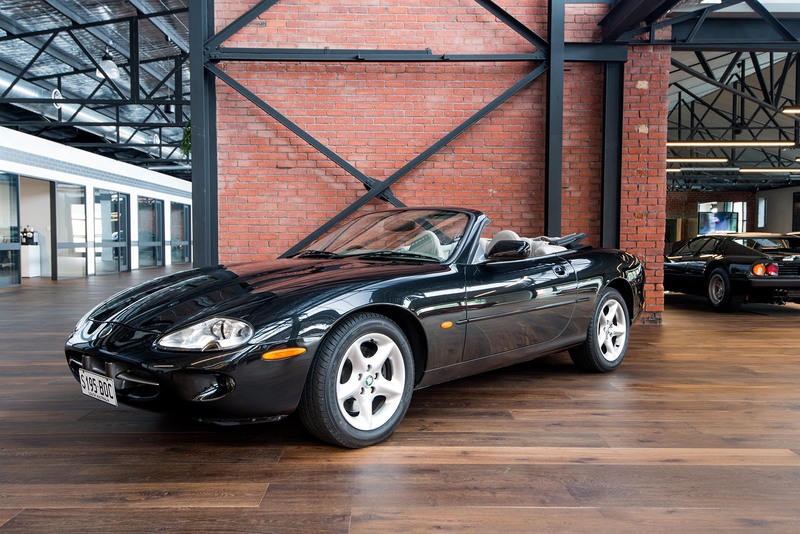 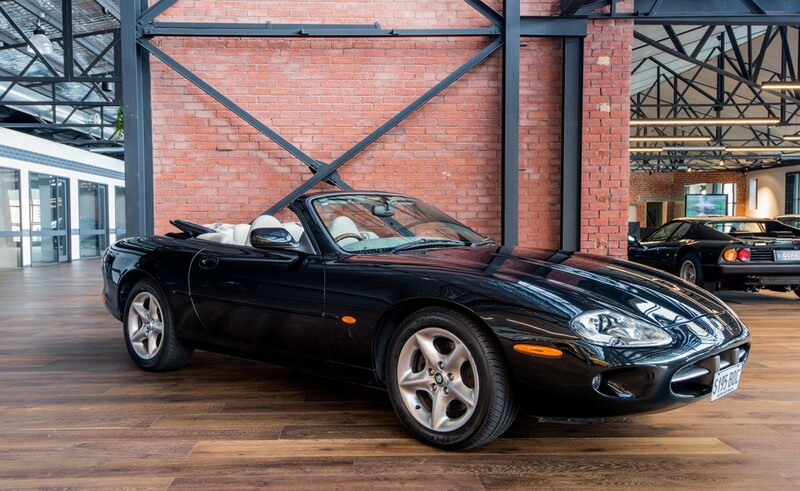 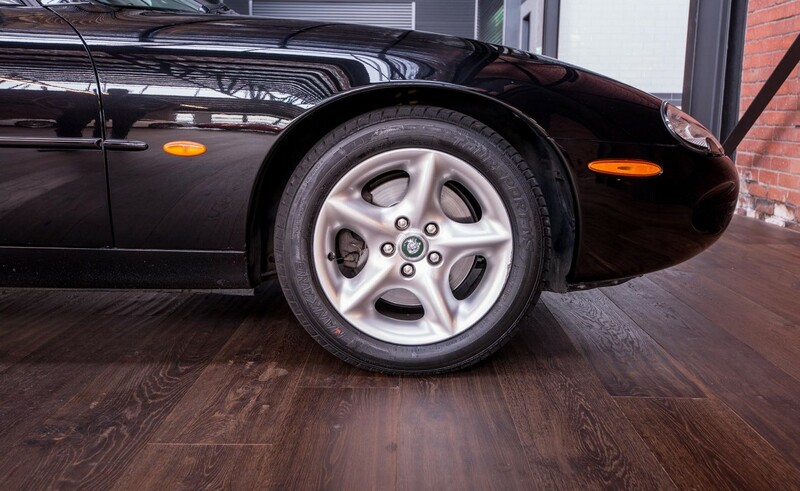 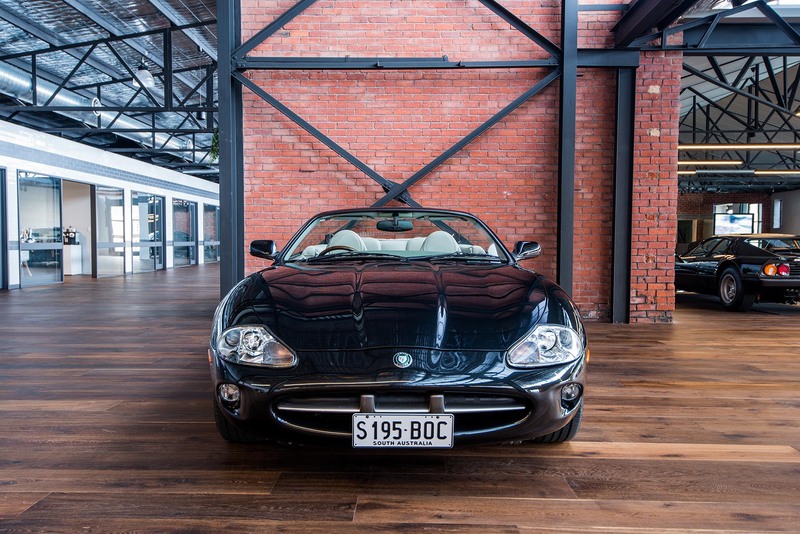 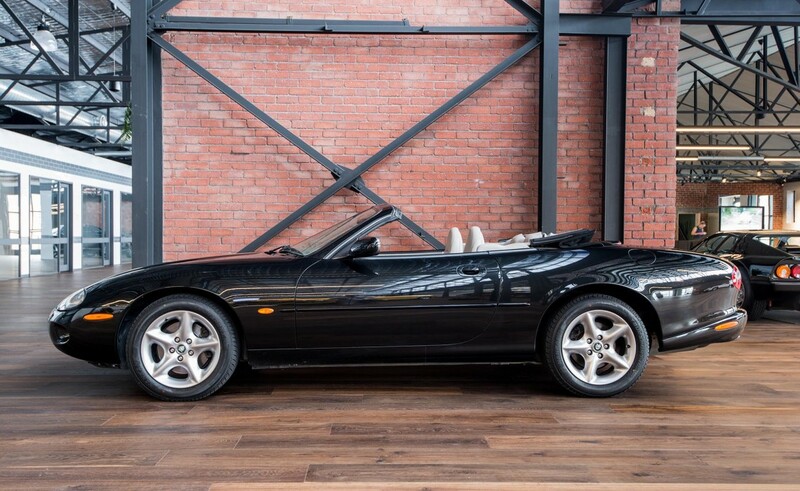 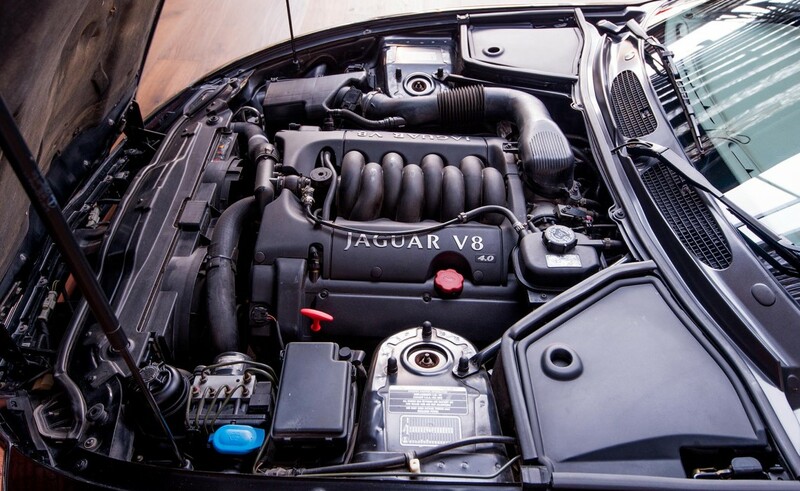 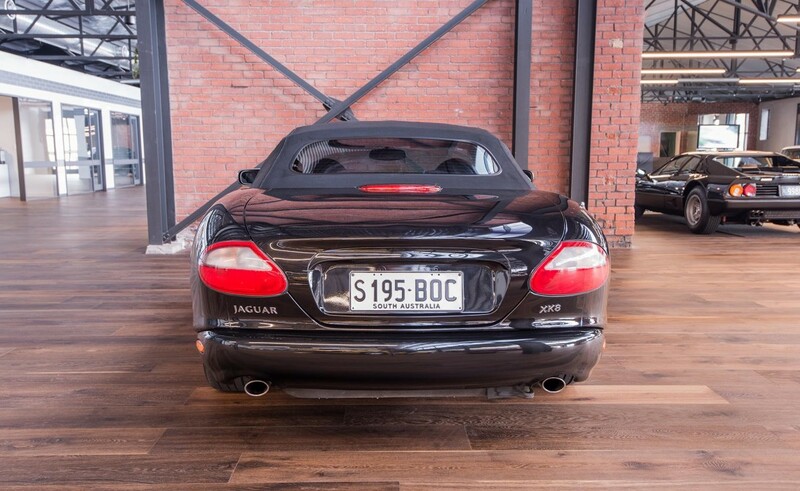 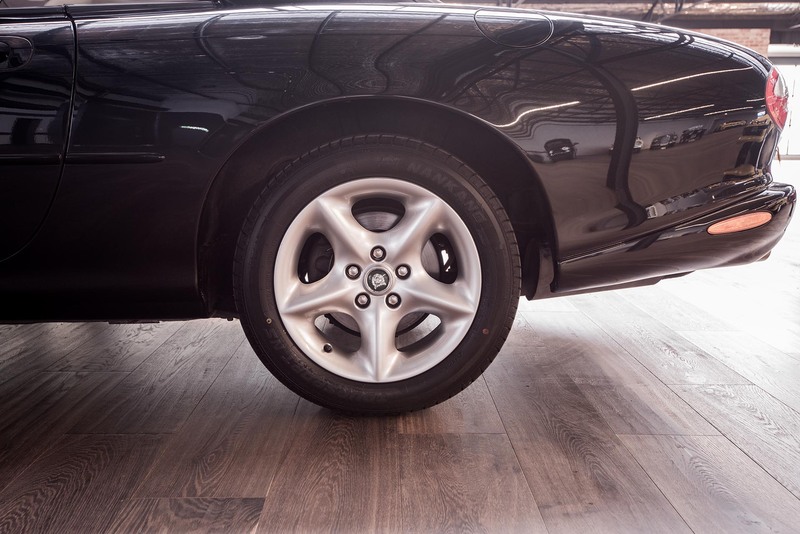 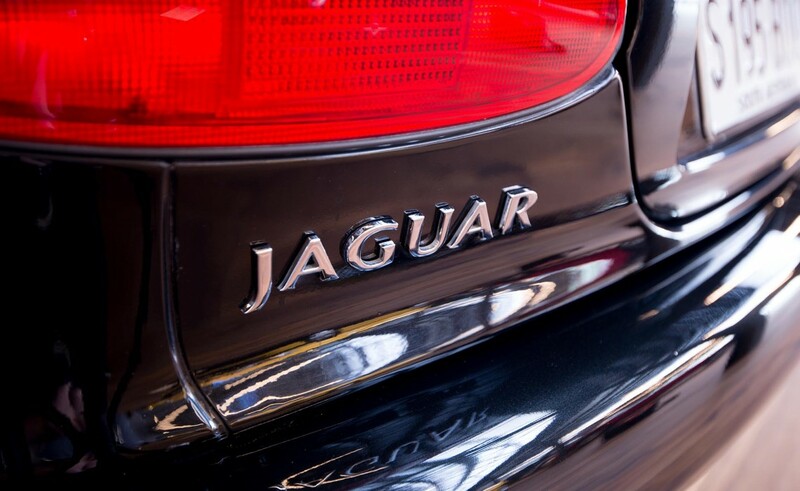 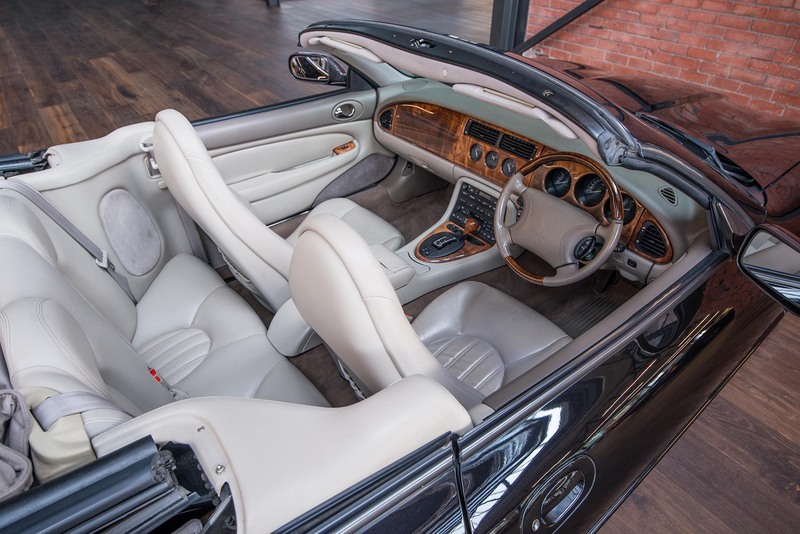 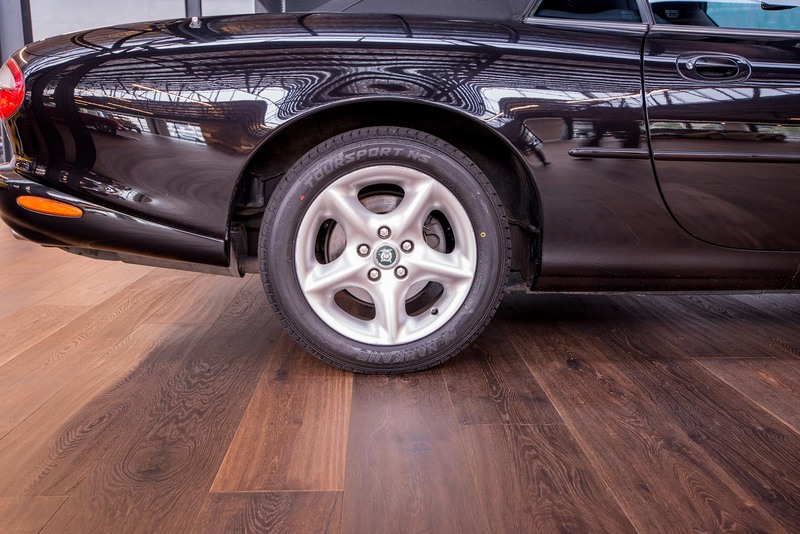 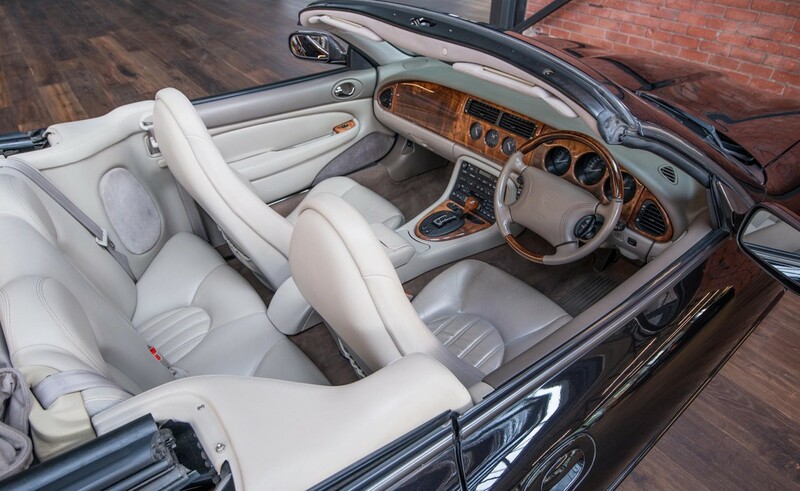 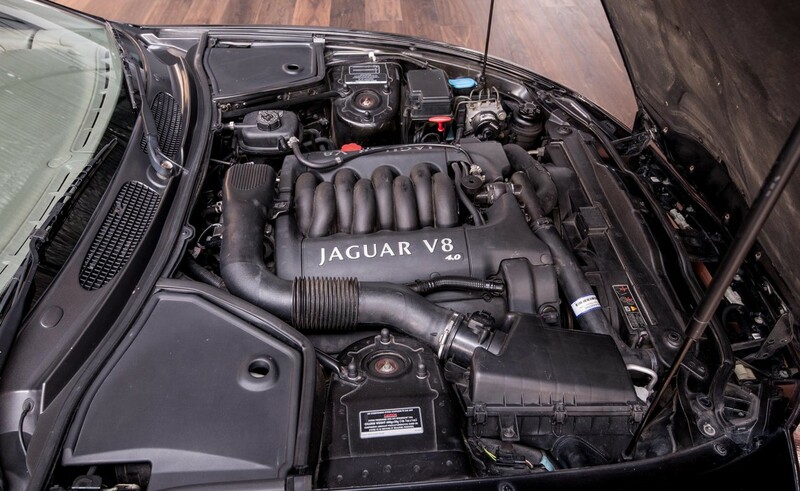 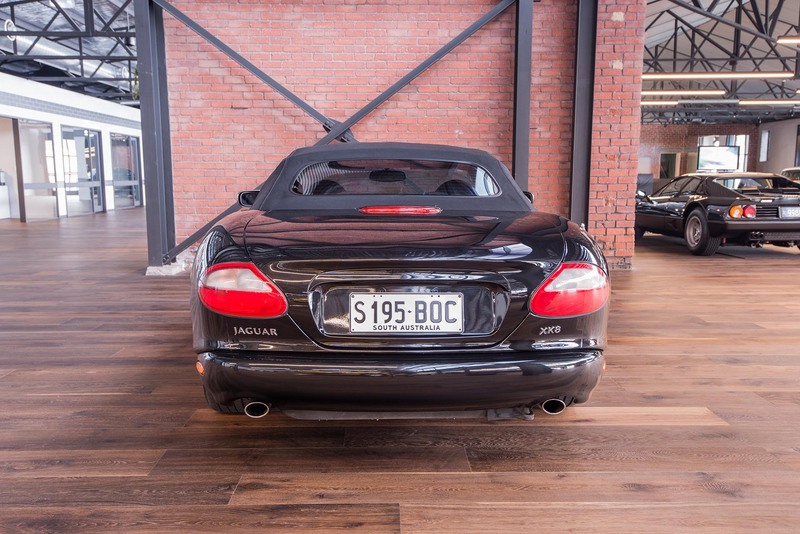 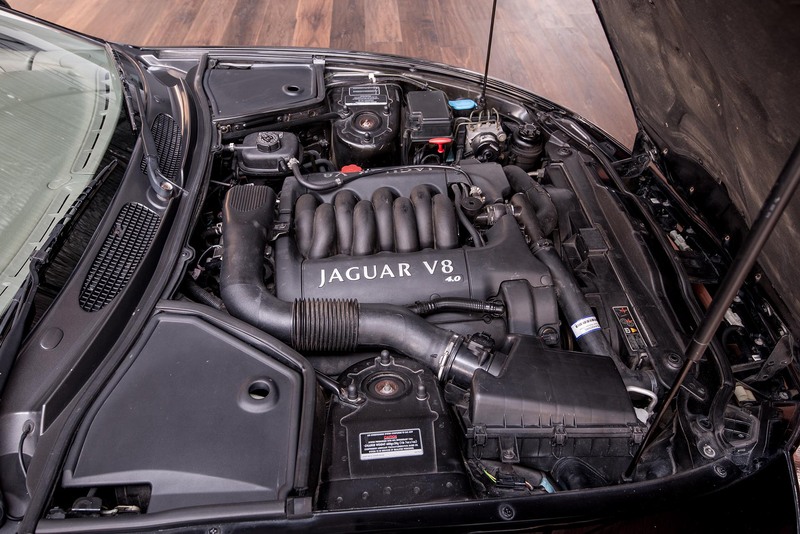 This superb silky smooth automatic V8 Jaguar convertible is a luxury vehicle with eye catching design - a stylish and comfortable way to travel. 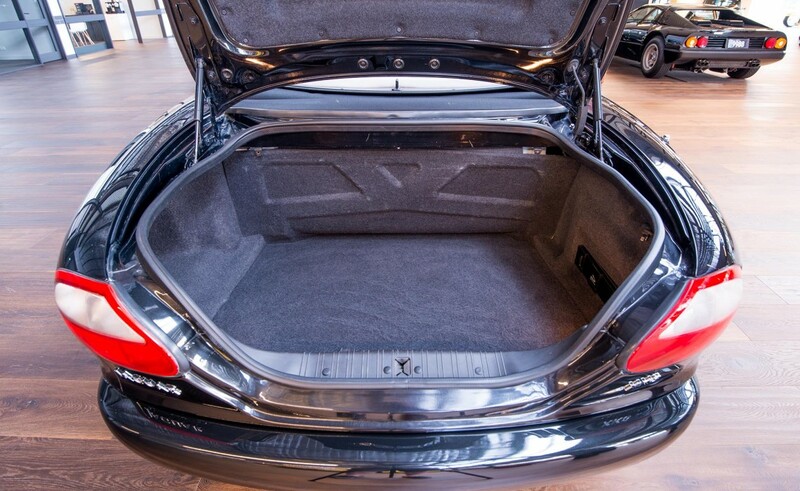 Immediate delivery - we can arrange specialised door to door transport Australia-wide.